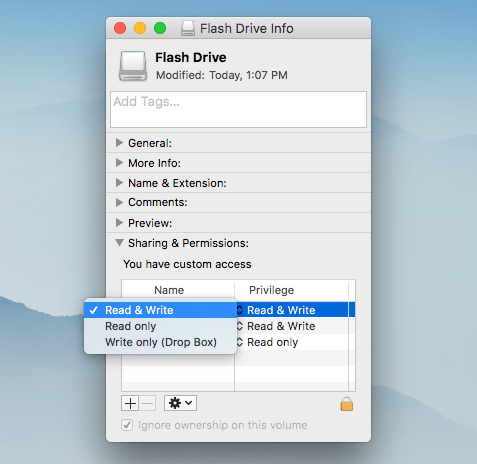 Duplicate File Finder is designed to quickly find and remove duplicates on Mac. It allows you to find duplicates on internal and external disks, mounted volumes and network folders. However, to have the ability to operate duplicates on the external drives, you might need to have the appropriate permissions on disks. 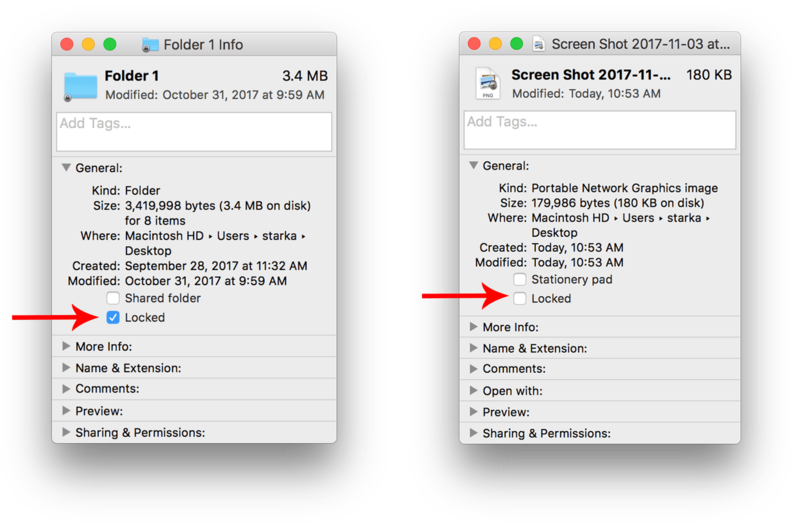 It may happen that, when you are trying to scan an external drive, Duplicate File Finder shows you the following notification. After getting the permission to operate files on the volume, you will be able to remove your duplicates with one click using Duplicate File Finder.